A Trump-supporting West Virginia Republican delegate who is under fire for comparing gay people to the Ku Klux Klan and calling LGBTQ organizations “opponents of freedom” and “brutal monsters” said he’d like to see if his children could “swim” when asked what he would do if they came out as gay. “Well, I would dress my daughter first, as I would take her for a pedicure, I’d take her to get her nails done, and see if she could swim,” Porterfield said with a smile. 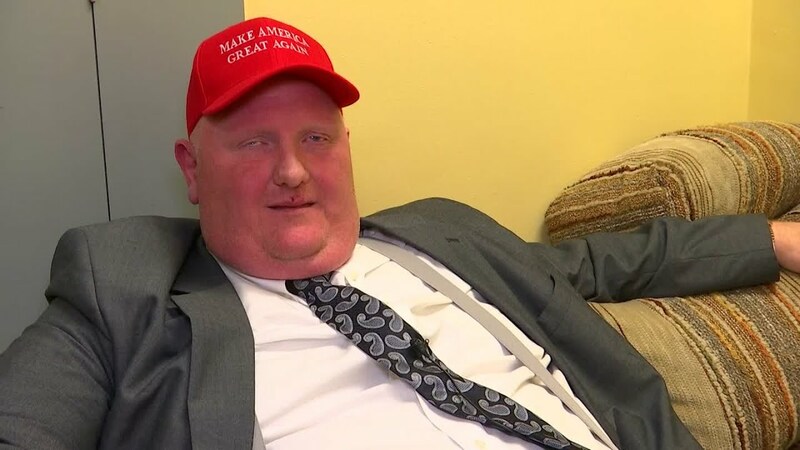 “If it was my son, I would probably take him hunting, I would take him fishing, then I’d see if he could swim,” the MAGA hat wearing lawmaker added. “The LGBTQ [sic] is a modern day version of the Ku Klux Klan, without wearing hoods with their antics of hate,” Porterfield said in an interview Friday morning, Charleston’s Gazette-Mail reported. The legislator first came under fire following his speech during Wednesday’s committee meeting in support of an amendment that would have prohibited municipalities within the state from adopting non-discrimination ordinances protecting sexual orientation and gender identity. 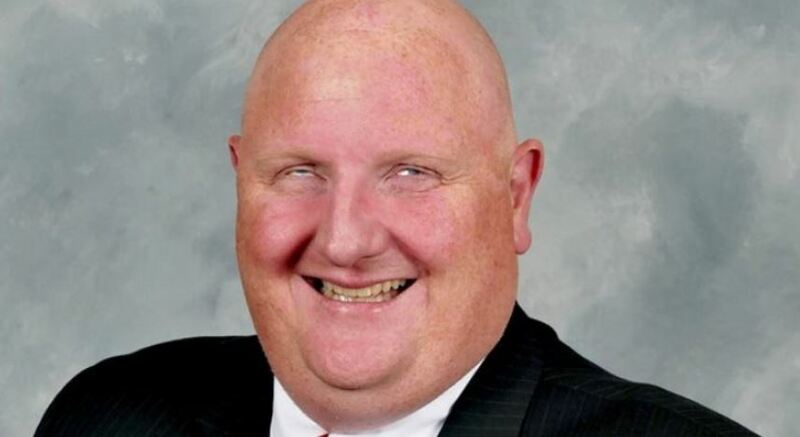 The Gazette-Mail reported that Porterfield used the anti-gay slur “fa-got” in a committee meeting, within the context of quoting the name of a speaking tour that uses the term in its title.